Perennial: Comes back every year! 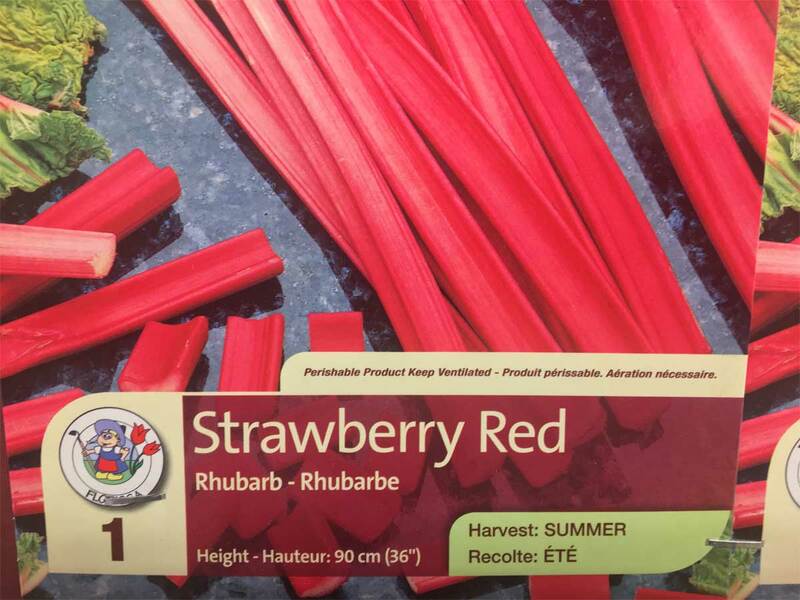 Rich and tasty rhubarb can be used for delicious pies and sauces. It can be grown with little care. Plant rhubarb in the Spring in well-drained, fertile soil. Choose a sunny or partially shaded location. Place the roots 3 feet apart and cover them so that they are just below the soil surface. Rhubarb plants remain in the soil and will grow back year after year in the Spring.